Donica Belisle is an Associate Professor of History at the University of Regina. 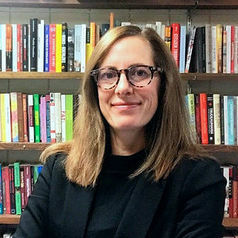 Her research explores the intersection of political economy and culture in Canada. Currently she is writing a book about the Canadian history of sugar. As well, her book Consumer Citizens: Women, Consumption, and Identity in the Twentieth Century is forthcoming from the University of Toronto Press. Other works include the award-winning Retail Nation: Department Stores and the Making of Modern Canada (UBC Press, 2011) and several refereed articles. Dr. Belisle's research has received SSHRC funding since 2005.